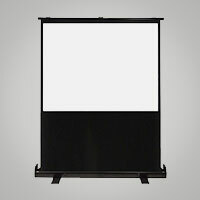 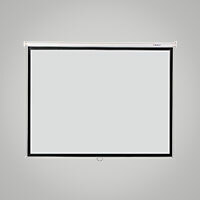 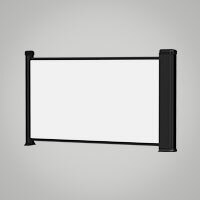 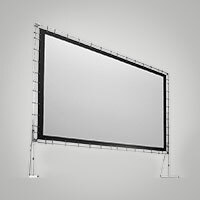 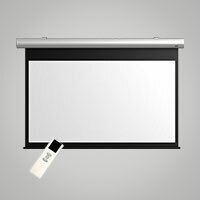 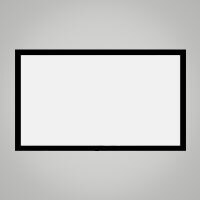 MEKI EZ / V-Lite Floor Stand Screen 50" (36” x 48”) - Portable and convenient design, aluminum casing. 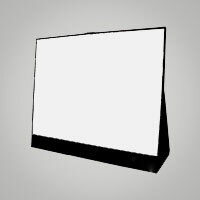 - Matte white or fiberglass fabric are available. 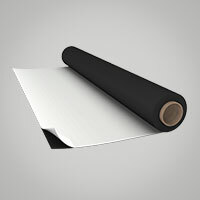 - Support by air pressure cylinder. 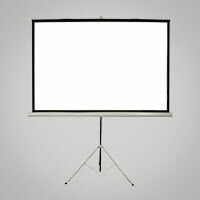 ..
MEKI EZ FLOOR STAND SCREEN 48” x 64” - Portable and convenient design, aluminum casing. 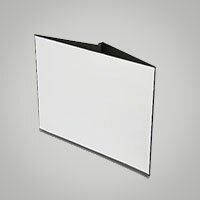 - Matte white or fiberglass fabric are available. 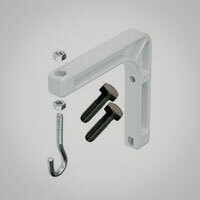 - Support by air pressure cylinder. 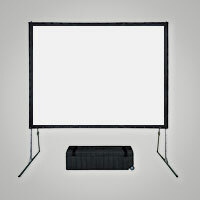 - Super ligh..
Venova Floor Stand Screen (36” x 48”) 60"D Portable and convenient design, aluminum casing.Matte white or fiberglass fabric are available.Support by air pressure cylinder.Super light weight, easy..
Venova Floor Stand Screen (48” X 64”) 80"DPortable and convenient design, aluminum casing.Matte white or fiberglass fabric are available.Support by air pressure cylinder.Super light weight, easy to ca..